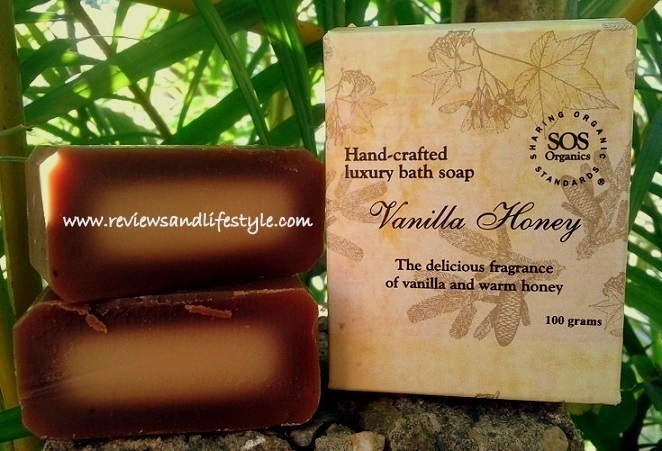 This is a review of SOS Organics Vanilla Honey Soap. 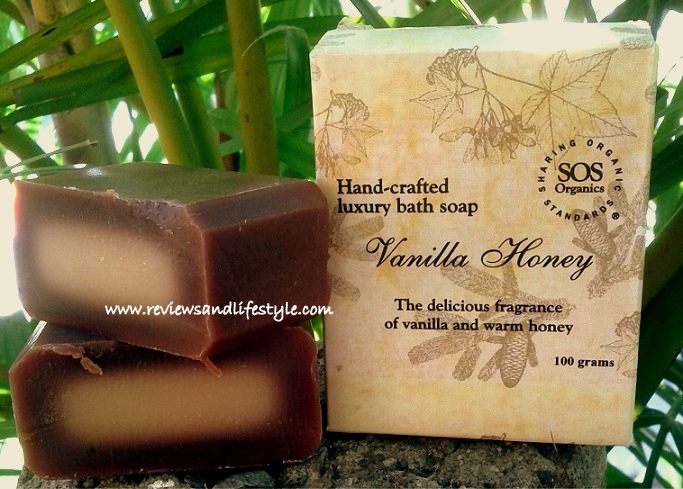 I love vanilla scent and was crazily searching for a vanilla flavored handmade soap for dry skin, when I came across this SOS Organics Vanilla Honey Soap. It is a gentle soap that cleans very well without drying skin even in cold drying winter weather. I have tried handmade soaps from Aloe Veda, Soulflower, Dear Earth and Forest Essentials. 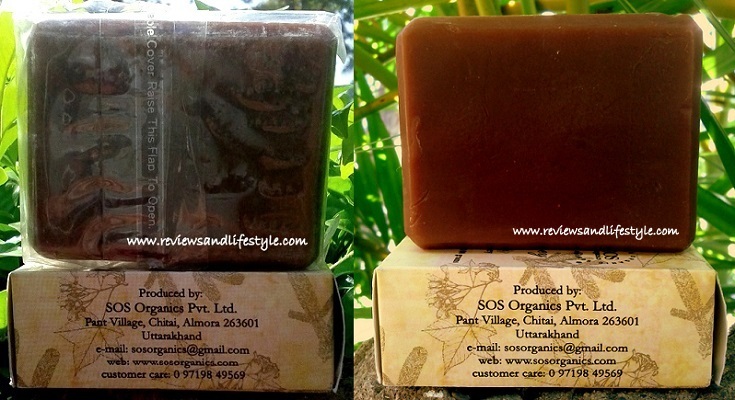 This is the first time I have tried a soap from SOS Organics and have quite liked it. You get 100 gms of premium handmade soap for ₹110 which is quite affordable as compared to other famous handmade soaps brands in India. The quality is better than Soulflower. Availability: You can buy SOS Organics products from Amazon.in or from their own website here. These are also available on a couple other sites like naturalmantra.com, healthkart.com, youtellme.com etc. Although lye is listed as an ingredient, the finished soap does not really have lye. The lye goes through a chemical reaction with the oils and that is how soap is formed. Curing means, the soap bars are left in open air for the water to evaporate and the soap to harden up and become long lasting. The more a soap is cured, the gentler it is on the skin. TFM stands for Total Fatty Matter. The higher the TFM value, the better the quality of the soap. A soap with lower TFM value is hard, is poor in quality, is harsh on the skin and contains many cheap chemicals as fillers to lower the soap's cost. 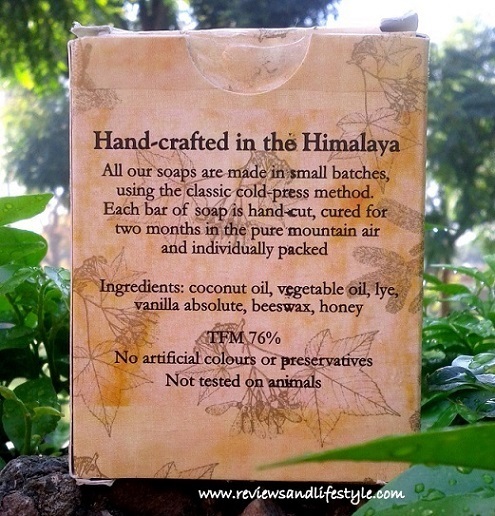 This is exactly what makes handmade soaps different and better than cheap commercial soaps. SOS Organics soaps come wrapped in a sealed plastic cover packed inside a cardboard box. The best way to use handmade soaps is to cut them into 2-4 pieces and use one piece at a time. Seal the remaining soap in a plastic wrap and store in a cool dark place. The actual color of the soap was yellowish and when it reacts with air during the curing period, the outer layer oxidizes and becomes dark brown. The cut soap looks exactly the same as Soulflower Baby Your Skin soap, though the two are very different in smell and properties. SOS Organics Vanilla Honey Luxury soap does not exactly smell like vanilla, but the fragrance is nice and uplifting. The fragrance does not last long on the body but may last longer once we start wearing sweaters and the aroma will lock underneath. It cleans effectively without overdrying the skin. Is gentle on the skin and does not burn at all. If left on the body for more than a minute, you may sometimes feel a slight tingling. Produces a creamy lather. The lather increases if you use a loofah over it. It does not melt crazy and the bar lasts good. Washes out easily, without leaving any soapy feeling. It is more of a winter soap. In summers, it does not leave a clean feeling as our skin is more sticky and oily. It is one of the soaps that helps heal my chapped feet quickly in dry cold weather. The soap bar is soft and not slippery. SOS organics vanilla honey soap is more suitable for dry skinned people. Oily skinned people will not like it. It does not leave the skin stretchy after bath, but I do need to use a moisturizer as the weather is already dry and cold here. Tip: Hold the soap with wet hands and rub over wet skin. Do not wet the soap itself. Overall I liked this soap and think it is good value for money as compared to other costlier handmade soaps brands. I have also used their lavender apricot scrub soap and liked that as well. Thank you for checking out this post Jennifer :) I didn't understand what you meant by SOS village. SOS organics brand is based out of Almora in Uttrakhand. Recently bought a lot of stuff from them. Got delivered just yesterday. They have amazing food items too. This soap is indeed a very mild cleanser and won't work at all for oily skin. After using it, I understand that Soulflower soaps are not cured properly. I liked only a few of their soaps, most others dried my skin bad. And yes, I agree they don't get over soon which get s boring, so I always share the rest of the pieces with my family or rotate between several soaps. 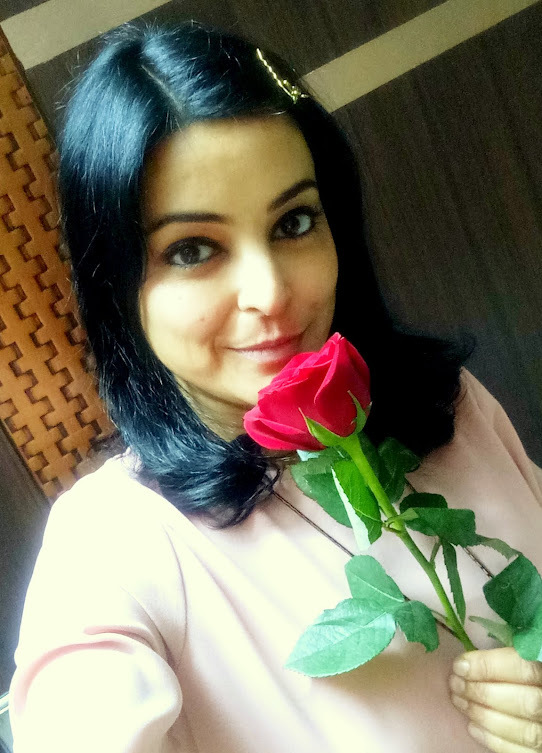 Thanks for reading and I am not sure who has commented :) Are you Ravi or Nishant by any chance? Thanks Supriya, I love the vanilla fragrance but this soap does not at all smell like vanilla. It has a mild fragrance which is vanilla+some other scents, may be the scent is altered by honey. Did you try any new brands? Hi, very nice review...i too have very dry skin and at present i use fabindia soap. I am going to try this one! Also did you check on any items for kids? I have been looking for organics products for kids, but in vain! Even the shampoo (Bubchen) suggested by you is out of stock :(. can u help? Dear Kalyani, sorry for the late reply. My kido's exams were going on. I am still using this soap and it is not drying out my skin at all even in this very cold weather here. I am currently using Bubchen baby bath for him, 3rd bottle. But Bubchen is selling old stock in India. I followed up with Flipkart as well as Bubchen and got in touch with the brand manager in India. They have loads of stock for the Bubchen shampoo, all with the expiry date of Jan to Mar 2015 but they want to sell it off their own website, that they are currently working on. As for the expiry date, they have no qualms about it and claim that their product would remain good for years. Completely idiotic approach they had, I have finally give up on the brand. He also mentioned that keeping the product availability limited will keep the demand for his brand high, which was even more stupid to hear. I have just bought a Himalaya baby shampoo for my kido. Saw one brand Trudy on Amazon but couldn't find the ingredient list anywhere. I have bought soapnuts and gonna experiment with them. 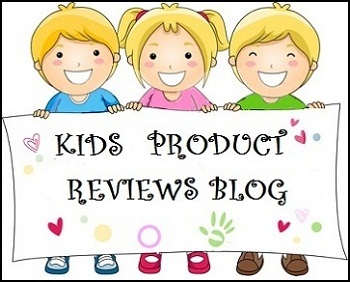 You can check out my kids blog for some of the products. Link in the right side of this page.